Wow! 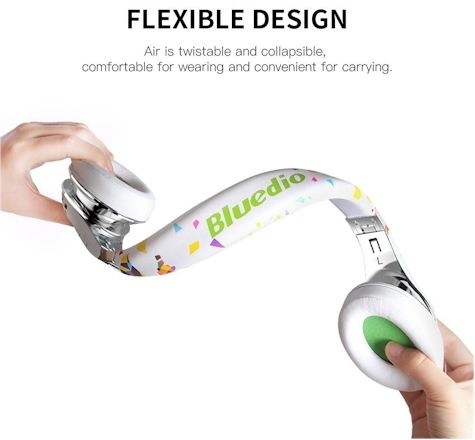 These Bluedio Air Stylish Wireless Bluetooth Headphones with mic in white are priced at $59.99, but "clip" the 15% online coupon, and that price drops to $50.99 with free Prime shipping. 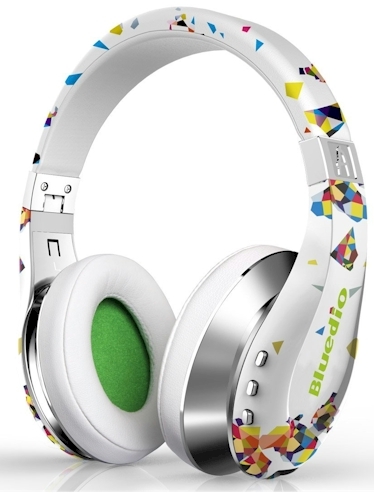 These headphones are great for everyday listening, but are also super-comfortable for flying. 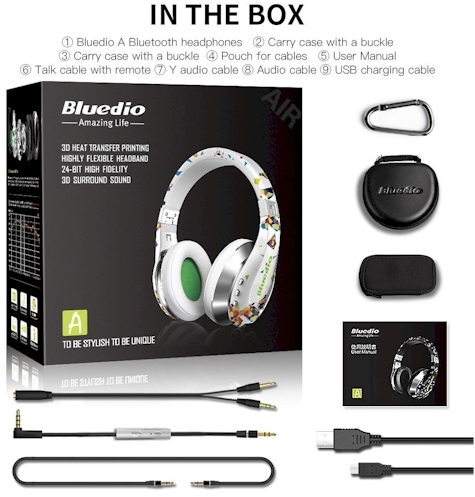 This is an incredible price for these awesome, twist-able, comfortable, Bluetooth headphones which provide "3D immersive sound", and are rated 4.0 out of 5 stars over 524 customer reviews and an Amazon Choice item.